There are few things that permeate throughout multiple generations, cultures, and all walks of life. Rarely does something find mass appeal and global mind-share with such a wide and diverse audience. Only a few can say they have captured both the hearts and minds of every kind of person there is. When something this impactful comes along, it makes it that much more difficult to deal with when it's gone. 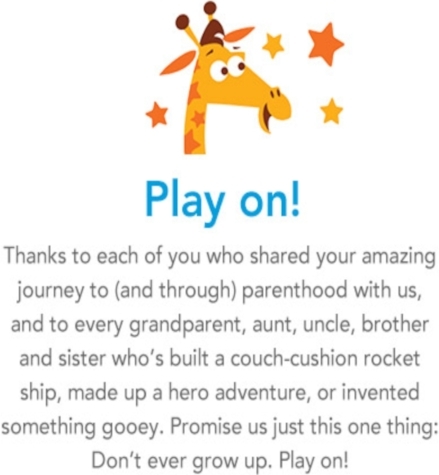 Toys"R"Us is probably the best example of something that has touched many lives and has left us feeling hopeless that another could ever fill such a void. The jingle is known by people from 7 to 70, all of us insisting we do not want to grow up and forfeit our Toys"R"Us kid card. But now what? 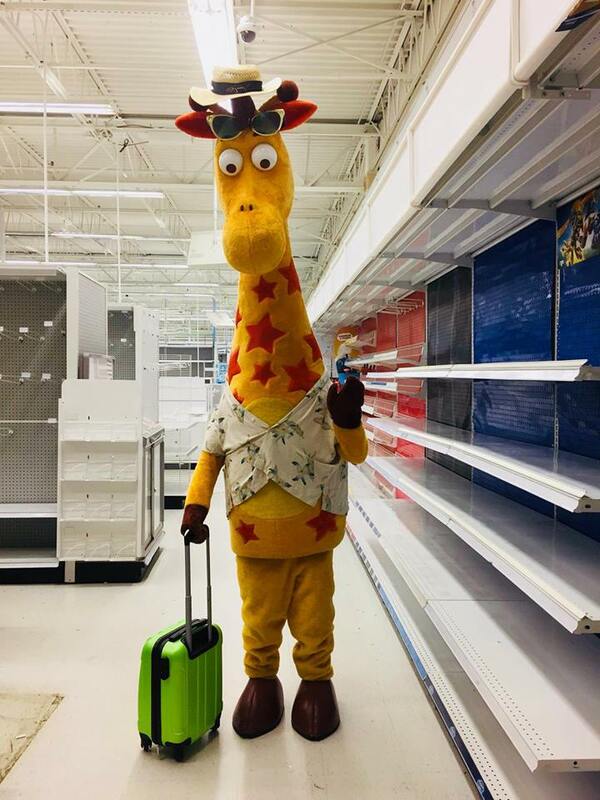 With Toys"R"Us completely liquidated in North America closing all 700+ stores and leaving 33,000 employees without a job or severance, a piece of our childhood is gone. It became obvious that Toys"R"Us was not just some retail store going out of business. This is the essence of magic disappearing. This is the tingling feeling you got as a kid going to Toys"R"Us turning into dejection as you look at the now emptied store. This is coworkers turned into friends and families losing their careers. And for these employees, a deeper feeling of melancholy as they can no longer help a child find that perfect toy and send them home with a smile. We're all left with just memories and experiences now. You can go back and rewatch your favorite movie or TV show, those things you can relive. Walking down the few aisles of Walmart or Target will never come close to sparking the old feeling of a "Million toys", especially considering they would not let you "play with". Scrolling down Amazon could not possibly provide that level of wonder or excitement. You will never know how good it could be until you realize that you never had it. It is the colorblind correction glasses of a childhood, you've never seen so many colors until you have been in a Toys"R"Us as a kid. So what will future generations do? Toys"R"Us was the last big toystore chain across North America, and in their absence is left a vacuum. Companies are already vying for the giant piece of the pie left on the table, but it does not seem any of these companies get the magic recipe of a Toys"R"Us. Sure, Amazon will be sending out physical catalogs to homes. Yes, Walmart is declaring themselves the largest toy seller and expanding their selection some. Even Party City is planning on making pop-up stores like they do with their Halloween spaces. But without the freewheeling nature of riding bikes in an aisle, playful and helpful sales assistants dedicated and knowledgeable to toys, a friendly Geoffrey the giraffe mascot that catered to children, will any of these other companies' efforts work? It seems doubtful. A poorly constructed play on nostalgia will rouse the ire of many. And with the Toys"R"Us name, assets, baby registries and even Geoffery the giraffe going up for auction on October 4th, the potential to elicit the kind of eye twitching indignation is exceedingly high. Will someone buy the name just to let it go dormant to prevent their competition from rising again? Will the few toy aisles at Walmart or Target get rebranded into some bastardization of the Toys"R"Us name? Will it just be a button you press on Amazon's website to take you to their toys landing page? It is hard to see a way back to the former glory of Toys"R"Us, and so much is unknown until the auction happens. There is a sliver of hope, though. In Canada, a financial holdings company called Fairfax Financial Holdings Limited swooped in and bought all 82 locations to keep them operational. Despite MGA Entertainment's bid getting rejected, that does not preclude them from submitting a new bid at the auction in October now that the company has liquidated. Plus with the murmurings of former CEO Jerry Storch teaming up with Fairfax Financial, there are two big contenders that could restore this classic to its former glory. They are not alone though, as there are more than 115 companies looking to acquire the Toys"R"Us brand. This could either be the end of an era or just the beginning of the next chapter.